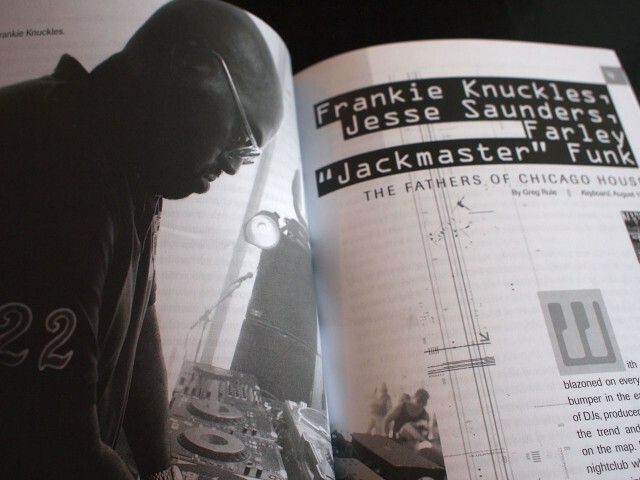 I had the pleasure this year of working on a book that draws from over 30 years of coverage of Electronic Dance Music’s evolution. Collecting pages primarily from Keyboard, with additional content from Remix, we retrace the relationship of machines and music, technology and movement, in producing the sounds to which people dance. To finish reading this article, plus a table of contents and more interior photos, go to this article on createdigitalmusic.com. From its roots in 1970s New York disco and ’80s Detroit techno to today’s international, mainstream explosion of such genres as house, trance & dubstep, electronic dance music has reshaped the popular musical landscape. 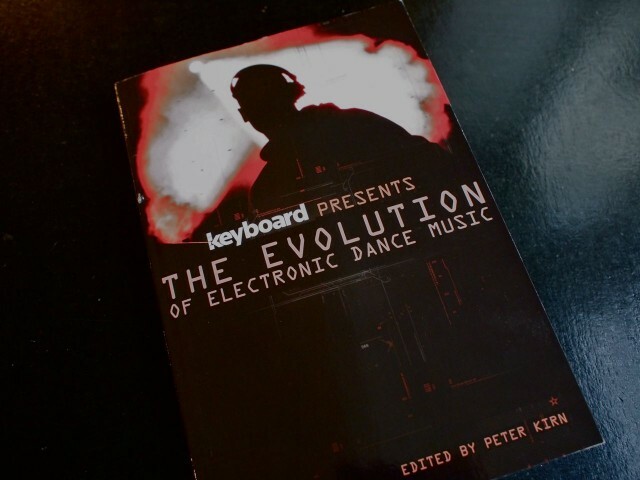 This book digs deep through the archives of Keyboard magazine to unearth the insider history of the art and technology of the EDM movement, written as it happened. We hear from the artists who defined the genre (Jean Michel Jarre, Depeche Mode, Deadmau5, BT, Kraftwerk and more). Revisit the most significant synths, beatboxes, and musical tools that made the music possible, through the eyes of those who first played them. Learn the history, then the expert techniques behind the music, so you can apply the same craft to your own music and mixes.